Your vehicle deserves to be looked after. 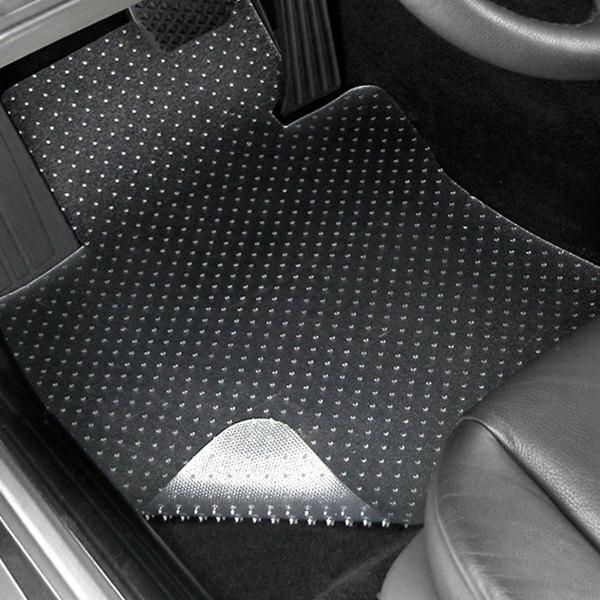 If you want to give a luxury feel to your vehicle interior, there is no better alternative than installing Lloyd mats. 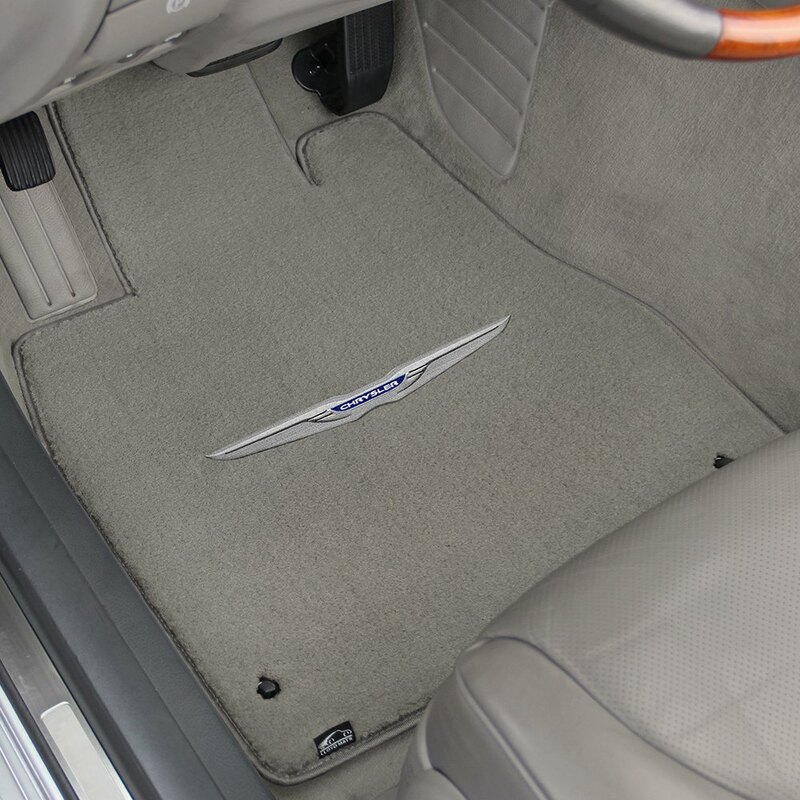 The rigid four-layer structure of these mats guarantees that the mats keep their precise fit to your car. The bottom layer is the non-slip TractionBac rubber backing. On top of that is a propylene mesh layer for stiffness, to keep the mat from warping. 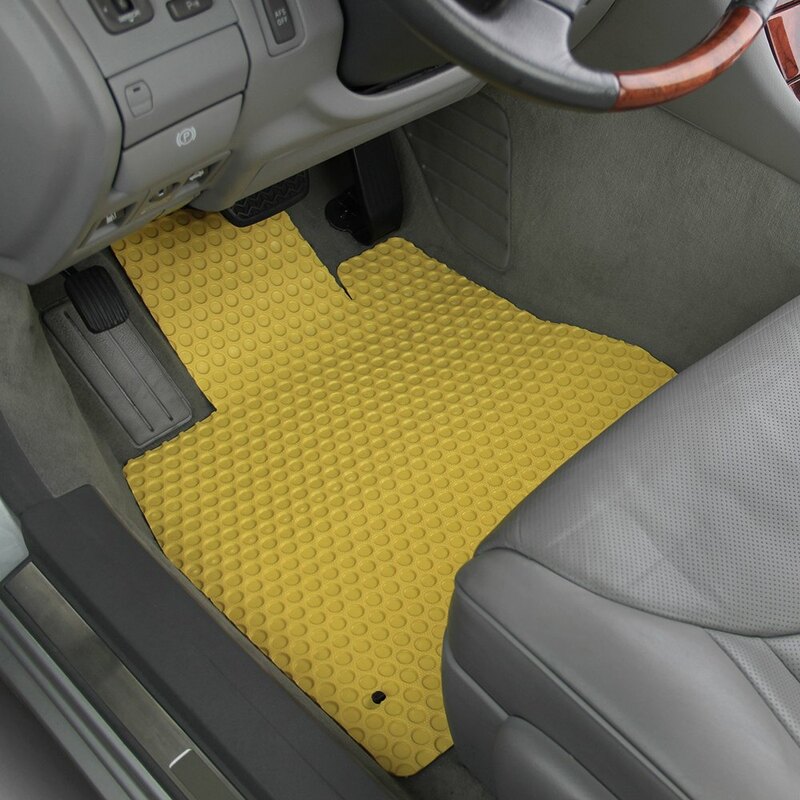 Next is a water-resistant latex layer that keeps the car floor pan dry. The latex is covered with a woven polypropylene backing for the luxurious tuft. This is a durable and extremely longwearing mat. Lloyd mats are available in the widest spectrum of colors to match any interior. 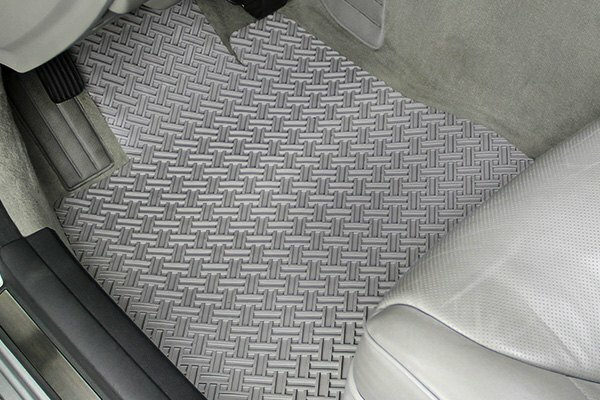 They are available in over 10,000 exact fit patterns that cover virtually every car, truck, SUV and van. 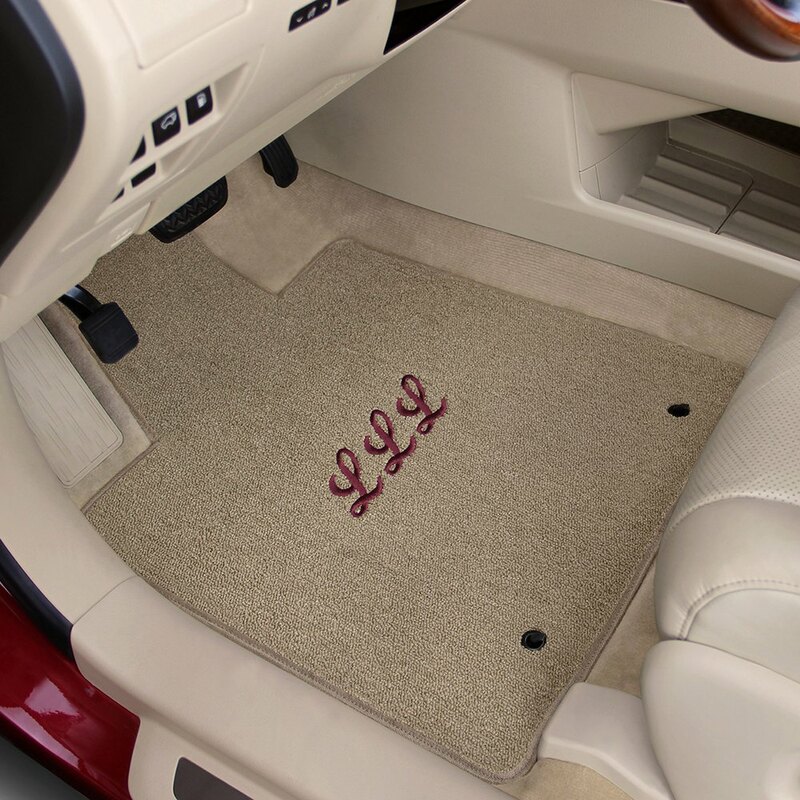 If you go for the Lloyd mats, you can choose logos or personal lettering embroidered through the mats, which makes it possible to get bigger logos and lettering and more choices for the individualization of your vehicle floor. Add the logo of your choice from Lloyd's extensive, licensed library of logos for car brands and models, for military and for lifestyles. However, you can personalize your mats with lettering of your choice. 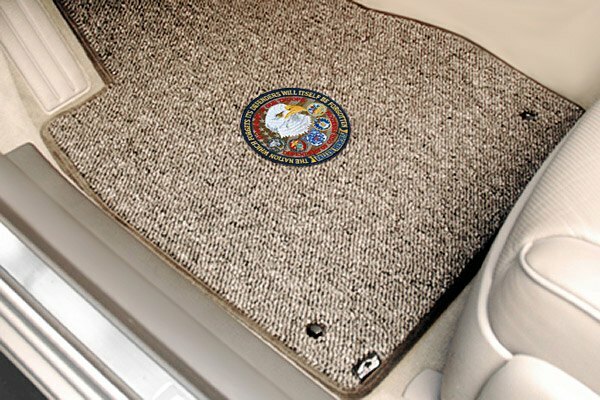 Lloyd mats are available in 4 carpeting and 4 rubber options. One more great thing about these mats is that they come equipped with factory compatible anchoring devices, or Lloyd’s easy to install anchor hooks. 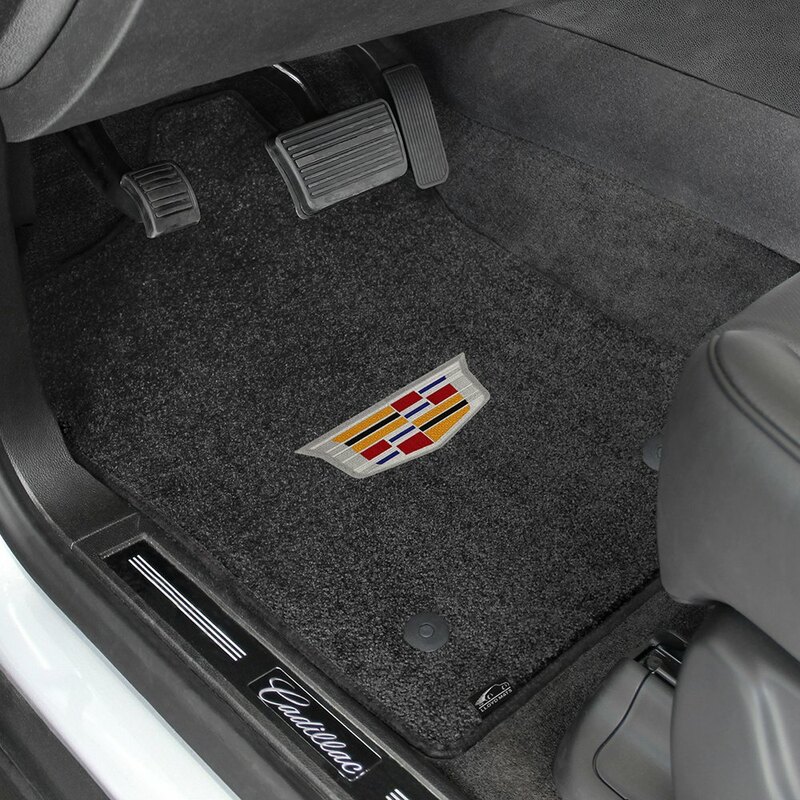 You also can choose custom mat edge: the standard matching nylon velour edge or the premium vinyl one. We collected a huge inventory of Lloyd cargo liners and cargo mats. They are available in black, tan, and gray. Just pick the shade that meets your needs. 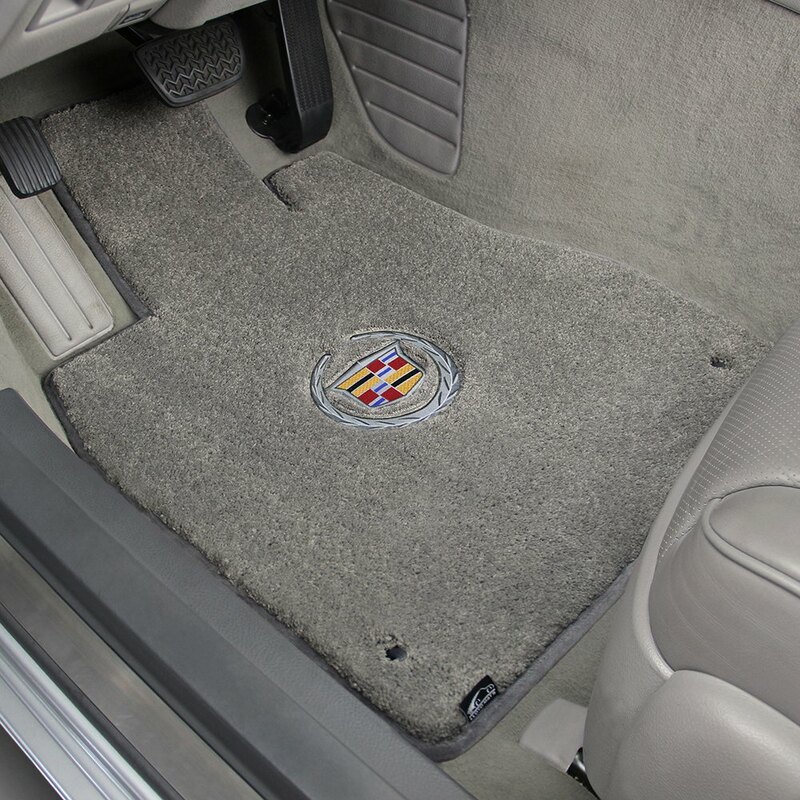 Whenever option you choose, Lloyd floor mats will keep your OEM floor carpets looking brand-new, you definitely gonna love them! Last edited by CARiD; 10-31-2014 at 05:52 AM.